A lady with a van full of dogs, was stranded in Bexhill-on-Sea, because she had a puncture. The locking wheel nut key had been damaged buy a previous owner and couldn’t be used. ‘What a to do” she exclaimed when our expert technician arrived. I can’t believe this has happened to me I’ve only just bought this van! She had found Locking Wheel Nut Removal Expert on the Internet through a Google Search on her mobile phone. After removal of the wheel she made her way again to the park, where she and the dogs could have a nice day out. Locking Wheel Nut Removal Expert are always here to help in any locking wheel nut situation. One of our customers in Bexhill-on-Sea had taken her car for an annual service. It’s never enjoyable when you discover the garage needs the locking wheel nut for a brake service. The customer had heard of Locking Wheel Nut Removal Experts and so gave us a call to see if we could help. Our wheel nut technician used our in-house specialist tools to remove the nuts. We fixed it in under one hour. “Absolutely brilliant, the guy did a great job in record time …..top marks to Locking Wheel Nut Removal Expert”. Both customers and tyre shops use our expert technicians all the time so you can be sure of a professional service. 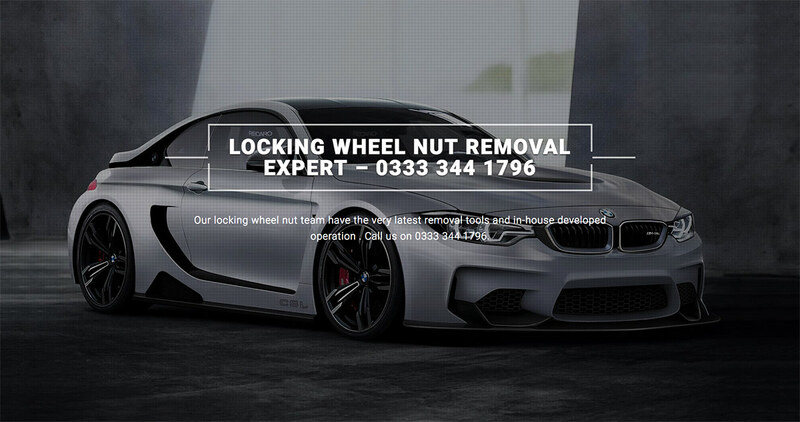 Locking Wheel Nut Removal Expert in Bexhill-on-Sea East Sussex are always here, fully trained for any locking wheel nut removal situation, any make, any model, any time 24-7.